Gorgeous, hand painted pottery creations and wood cut monograms! 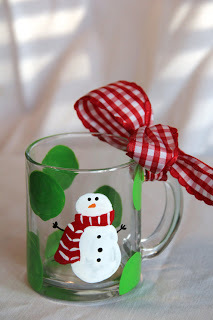 If you are looking for the perfect, handmade gift or special item for your house... this shop is perfect! 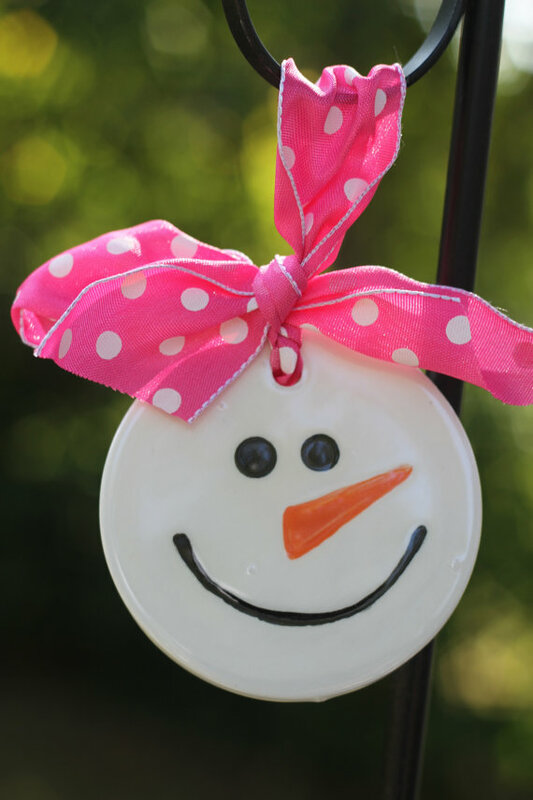 You have to see all of these lovely creations! 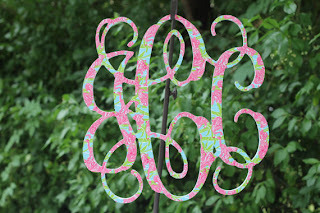 I got to review a GORGEOUS hand cut monogram. 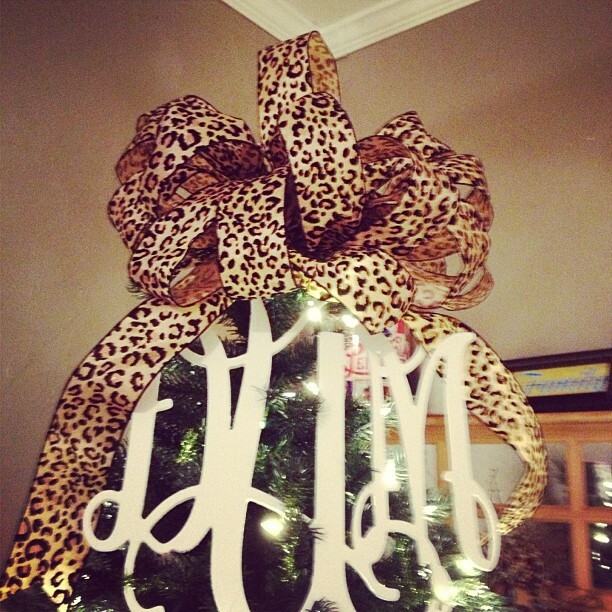 It's mine and my husband's monogram. As you can see...I put it on my Christmas tree!! 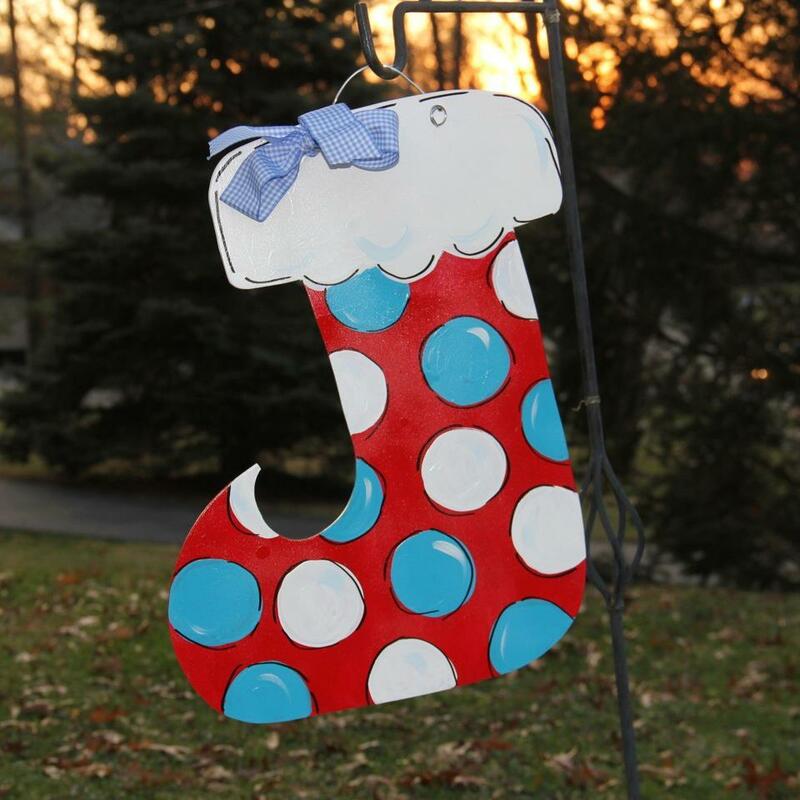 It just goes to show you can display it however you want! 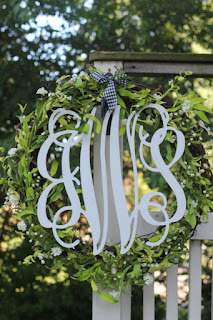 When the Holidays are over, I will attach the monogram to a wreath and hang it on my front door! 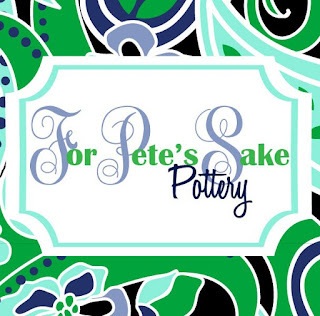 Win a $36 Gift Certificate to Pete's Sake Pottery! WOW I am all about this site. 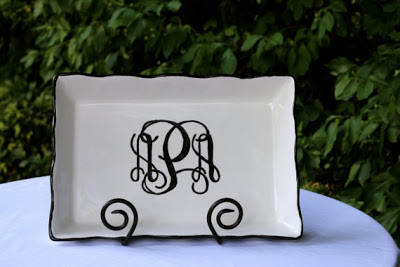 I love the Monogrammed serving tray with iron stand. I love the 12 in script wood monogram in the shop! thanks! 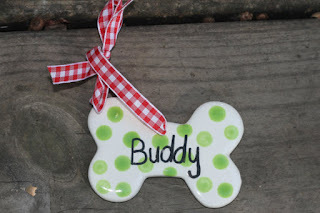 Love the dog bone ornament! 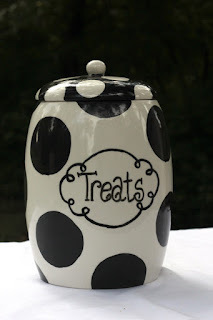 i love the black and white treat jar! I love the Monogrammed serving tray with iron stand. 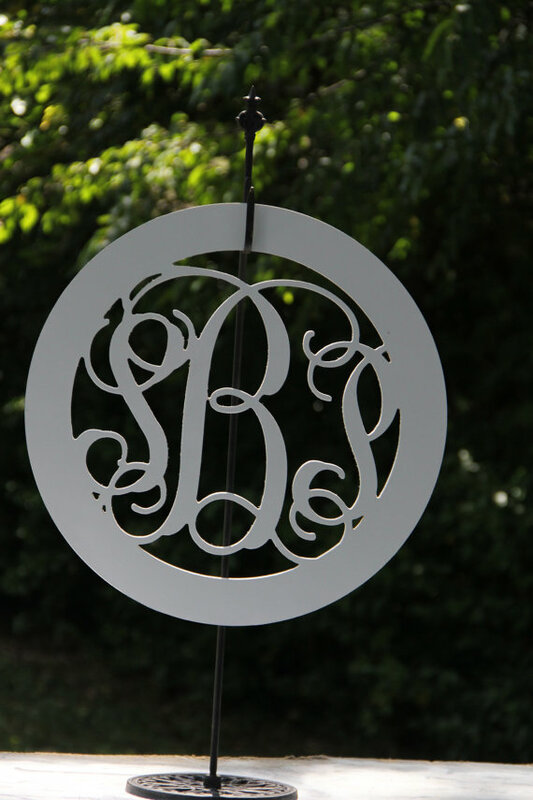 I adore the 18" Wood circle script monogram. It's beautiful! I like the 18" Wood cut script painted monogram. 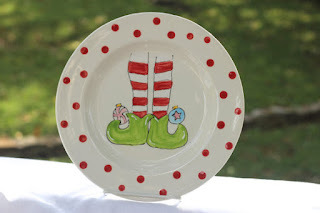 The monogrammed pie plates are destined to be keepsakes. Those are my favorites, for sure. 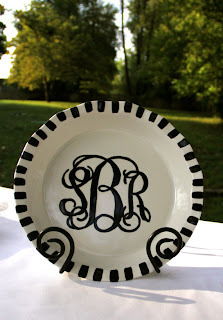 Love the Monogrammed Pie Plate! I love the hot plate with the colorful polka dots. 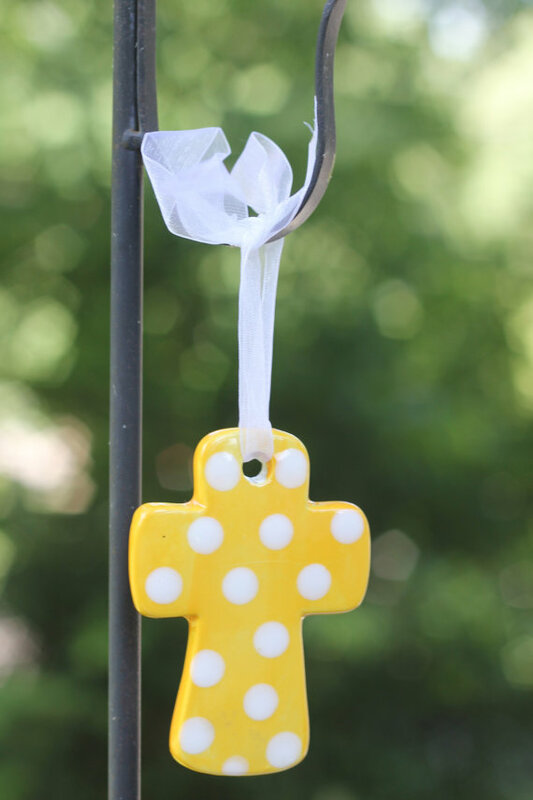 I like the Fruits of the Spirit plate. 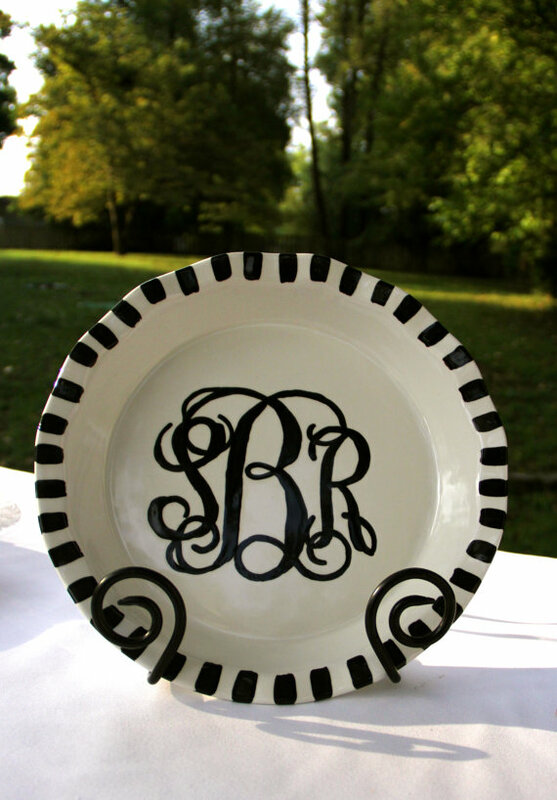 Love the Monogrammed serving tray with iron stand! I love the holly Jolly Bowl. The whole shop is great though! I would love the 18" monogram! 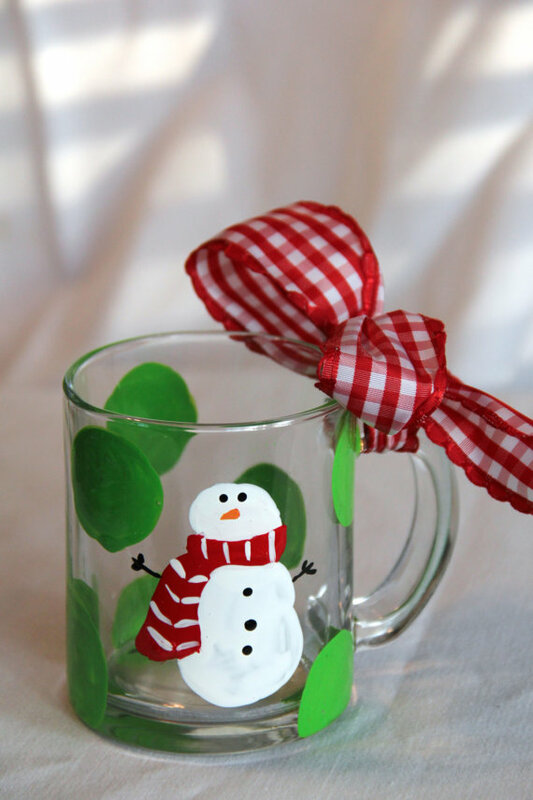 We could use it in our wedding, then in our home afterward! 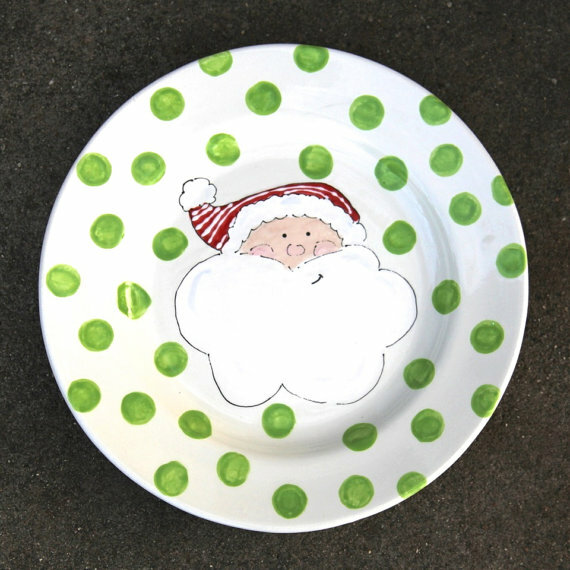 I like the Santa face trivet. 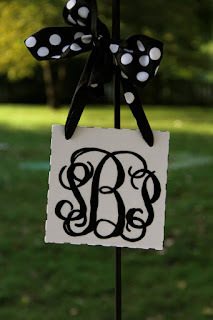 My favorite items are the monograms... I love the 12" wood cut script in blue! 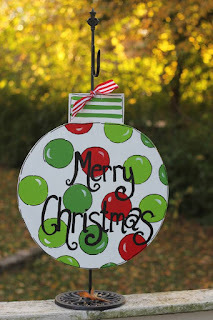 I like the wood cut script monogram! I love the black and white hot plate. I like the Dog bone Christmas ornament. Love the 14" Wood cut script monogram! 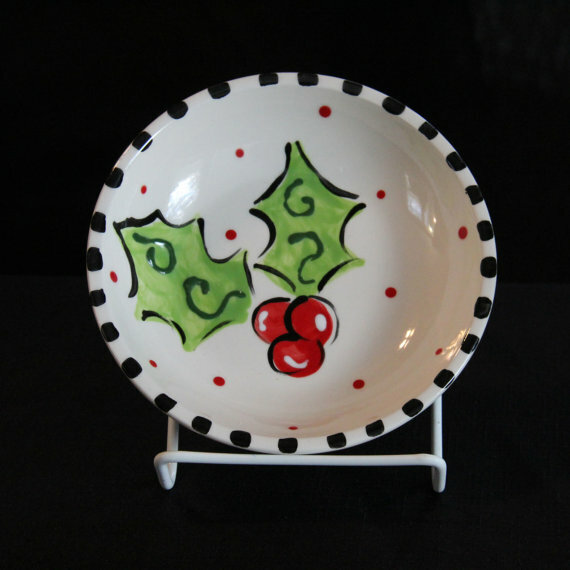 I love the snowflake bowl it is so pretty! 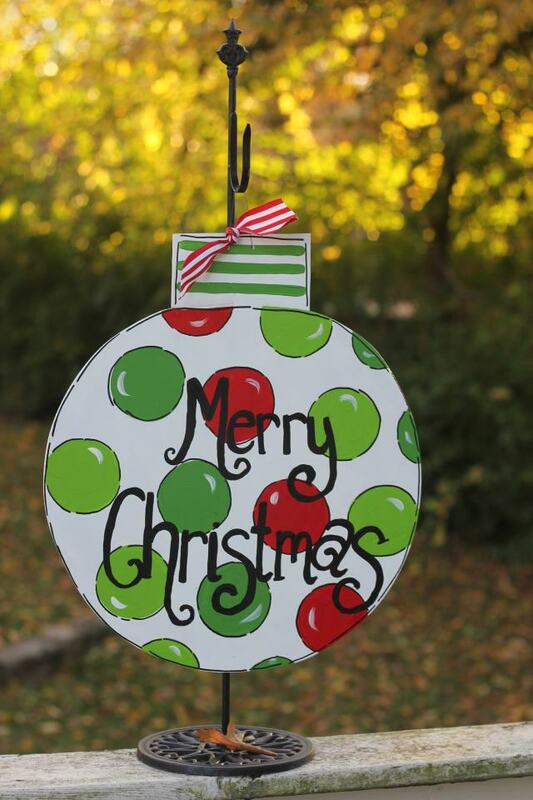 I love the Large Star Ornament- so cute! I like the painted monogram. 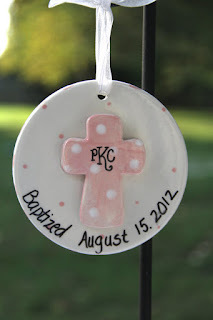 Love the Boy Christening/Baptismal ornament. The monogramed wreaths are absolutely gorgeous!